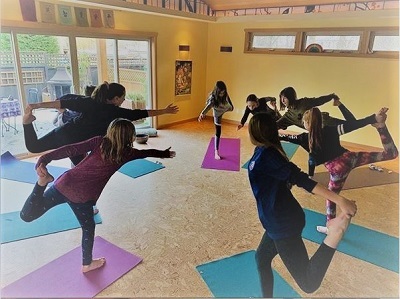 LVY offers a wide range of traditional yoga, therapeutic yoga, & mindfulness classes for students of all levels. Start with a therapeutic yoga warm-up, a gentle flow practice with standing poses to build strength, balance and stability. End your yoga session with a restorative pose to relax and rejuvenate. Enjoy a practice that will bring a smile to your face every time you stand on your mat. Flow based yoga as we seamlessly move from pose to pose- great uplifting music and a reading during deep relaxation at the end of every session makes this one not to miss. A gentle practice cultivating relaxation and presence for healing. All levels are welcome as this class encourages the use of props for support. especially helpful for managing anxiety, depression, trauma or physical injuries. a deeply relaxing practice. This traditional style will suit all levels with breath as a main focus to help strengthen the body. Poses are offered with alignment and modifications to adhere to safety. Beginning on the floor, gentle movements and modifications offered in every pose and ending in relaxation. Moving with awareness while you detoxify the major organs, improve flexibility and deepen concentration. 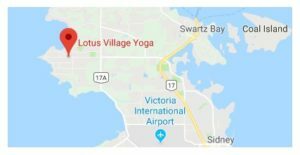 A unique blend of 2 favourite practices at Lotus Village Yoga. 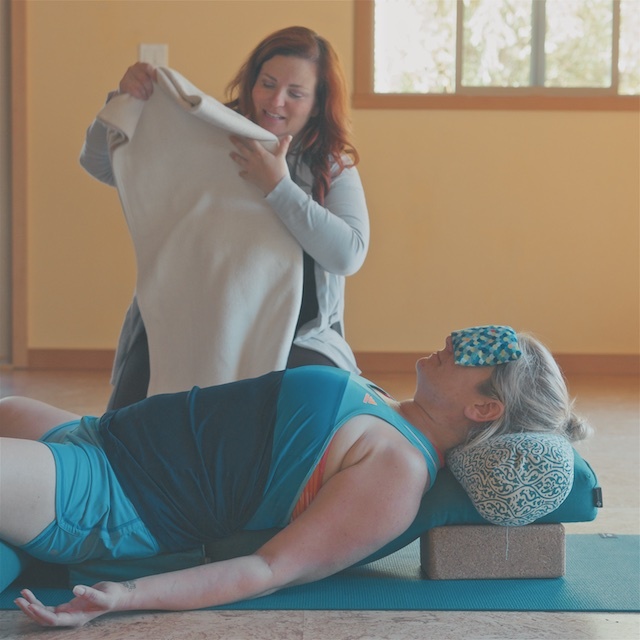 Enjoy a few gentle poses using therapeutic props to help reduce chronic pain. 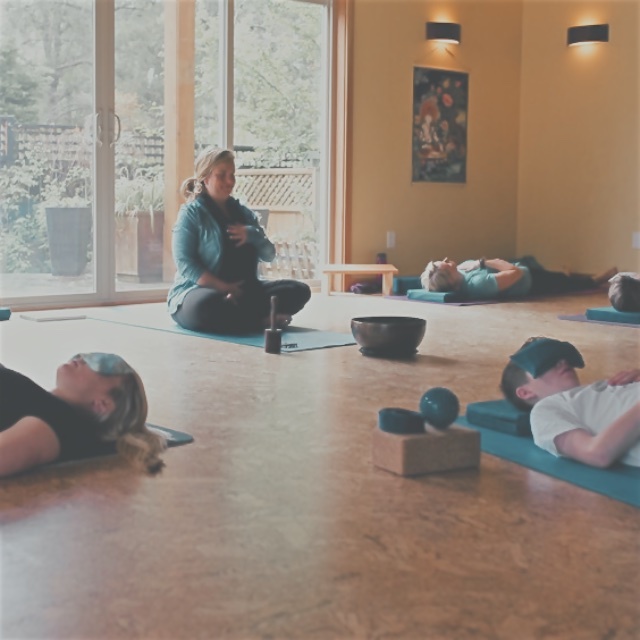 End with a reclined, supportive and relaxing guided Yoga Nidra to round out a perfect practice for any student. Rejuvenating evening….excellent for trauma, chronic pain, injury, stress management. We remain on the floor in this flowing practice that strengthens the core WHICH supports the back and invites repair to the body. One of the best practices for scoliosis, and education on sciatica and back pain will be included. 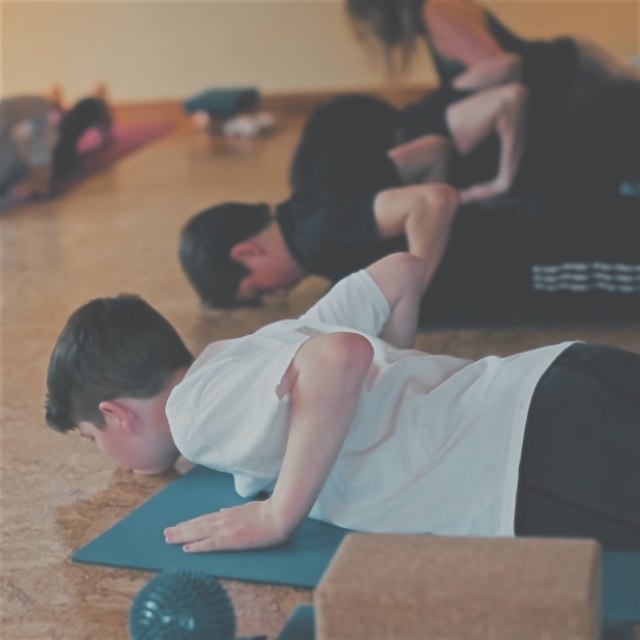 Movements are small, effective and connected with Radiant breath to ignite a relaxation response between each set of asana’s. Results are a quieter mind and strengthening structure in the body. Anytime is a great time to begin a regular meditation practice. Seated comfortably students will remain like this for the hour and different techniques will be introduced each week. Minimal discussion to introduce the weekly meditation and expanding the amount of time practised and advanced techniques will be included. A journal is required, practising the homework daily will make this a most effective practice. A traditionally taught practice with pranayama, asana and svasana to begin and end the session. Discomfort rises as we sink into a posture for minimum of 5 breaths with a focus on proper alignment to prevent injury. Modifications are offered in every pose, and props may be used to support the body. Start with a beginners standing flow practice – mountain, warriors poses flowing with breath. 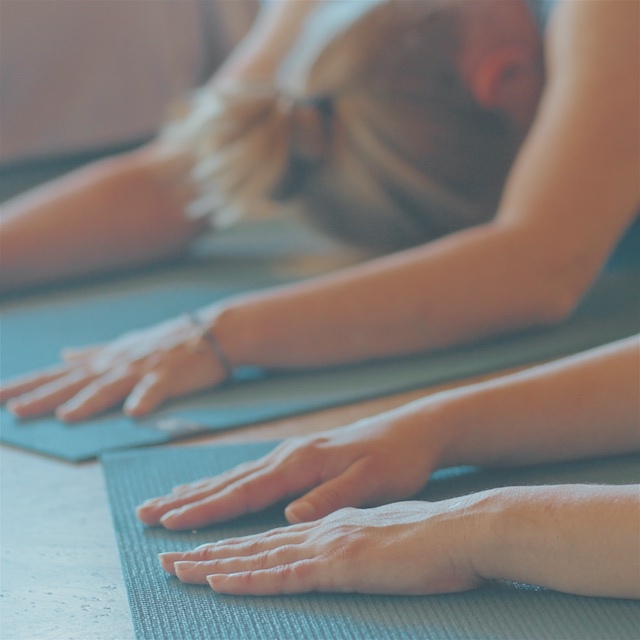 The second half we wind it down with a relaxing beginners yin style yoga – deep stretch, poses lying on the mat to release and leftover tension. Two styles of yoga to try in one class = balance and supports better sleep! Enjoy a shorter flow class, flowing from pose to pose – great way to get a physical moving practice and start the weekend with some energy. Flow series will be accessible to all students. Invite relaxation at the end of the session, as we enjoy a few Yin poses to end this practice. A workout and traditional teachings all in one session! 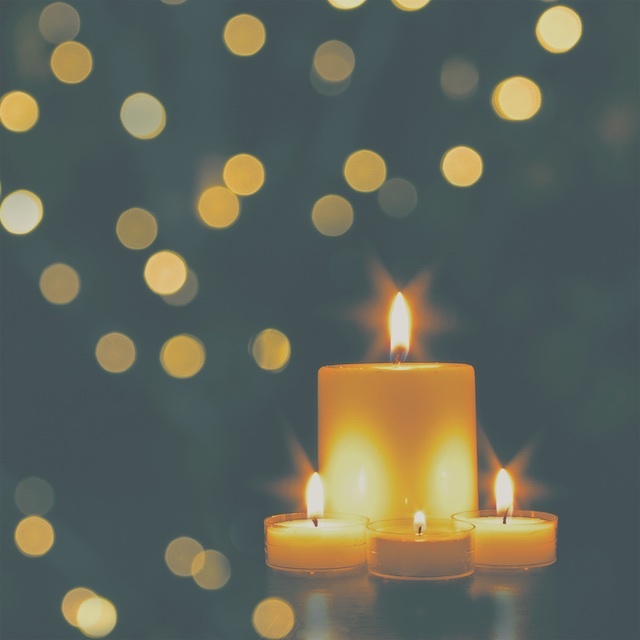 Candles invite a relaxing practice with 5-6 poses all focused low to the floor. With the intention of long deep release in a pose, a meditative practice preparing you for a sound sleep. Excellent practice to balance out activities like cycling and running while improving sleep issues. Ease into a daily and consistent yoga practice with hub poses practiced in many styles of yoga. Learn proper alignment in asana, breath practice and how to really enjoy your introduction to yoga. Fewer poses with concentration on mind-body-spirit connection. 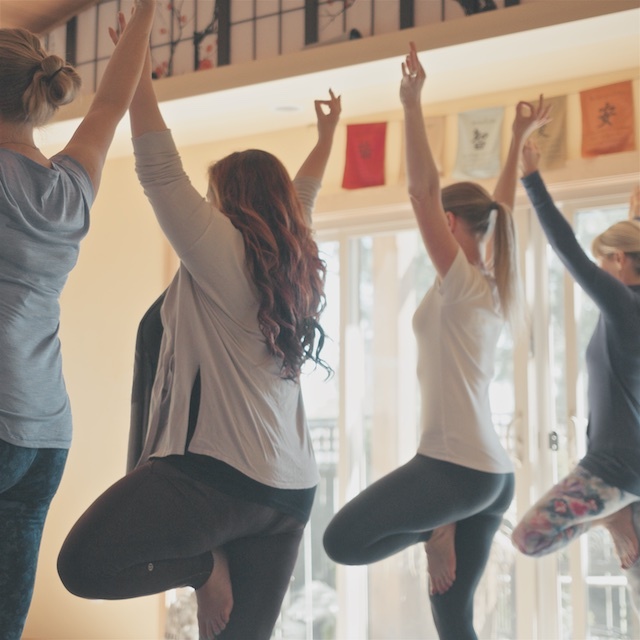 building a consistent group- explore the introduction to Hatha Yoga, Gentle Flow Yoga, and Backcare Yoga. Learn the basics of Meditation with short practices included. Power Pilates – Get ready to power through an hour of fun upbeat movements with a playlist meant for a Saturday night. This will be a full body Pilates class that will tone and strengthen your physique. 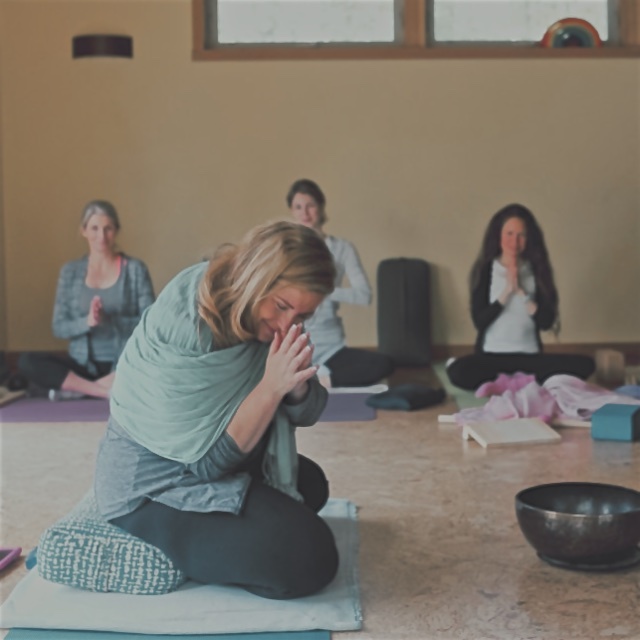 Warm up on the floor, learn proper alignment and modifications in a traditional style of yoga – Hatha will be taught by Mackenzie as she leads you through a gentle practice get for any student to begin. Ready for a challenge? As requested, warm up with a fun flow to our favorite LVY songs and try poses like: shoulder stand, Half Moon, full Lotus, crow and more. Join in on a small group setting with the possibility of 2 teachers engaged in teaching hand balancing poses, level 3 balancing poses. Building up to shoulder stand, plow, headstand and hand stand. Learn different Mindfulness techniques and practices to take home and practice with your family- reducing stress, worry , insomnia and inviting stronger connection to start the weekend. 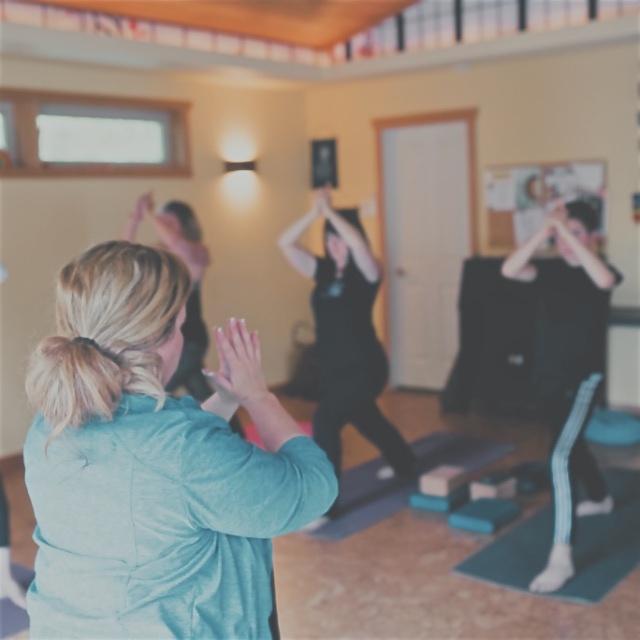 This is a private one-on-one yoga session, with an internationally Certified Yoga Therapist with years of experience addressing injury, diagnosis and disease, PTSD, trauma, and supporting athletes in injury prevention. 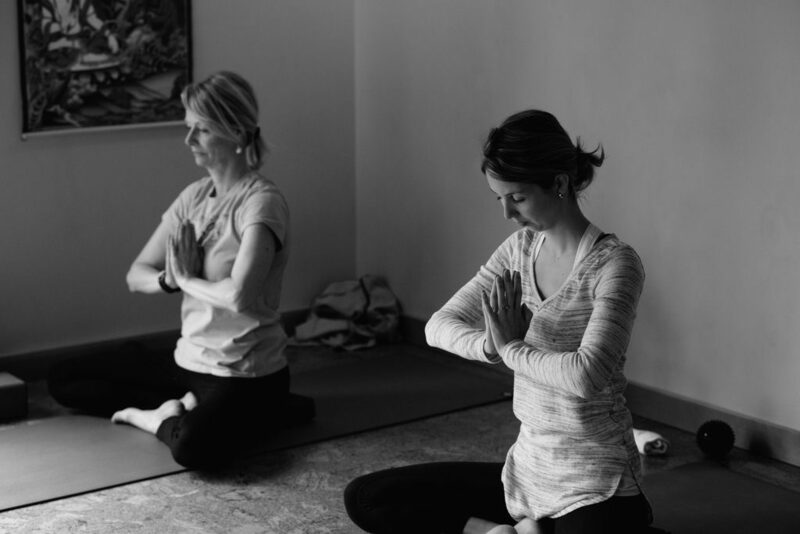 Set up in advance with a plan with specifics to your body, your meditation practice, or traditional yogic breath practice. Payment will be made in advance online to book private time in the studio. Email LVY directly to schedule the appointment. 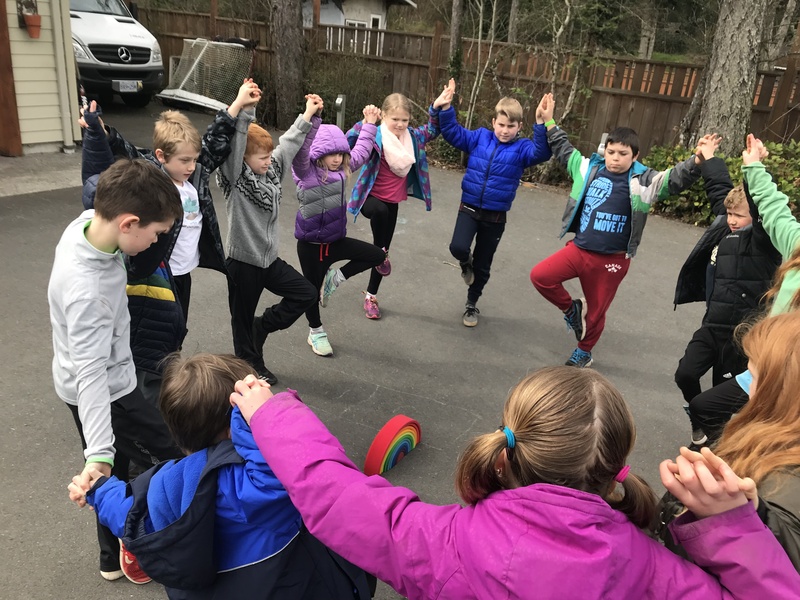 Our unique and valuable after-school programs are fun for kids and flexible for parents.